Have a look at what’s new in the recent update and don’t forget to look out for more videos in the next few weeks! 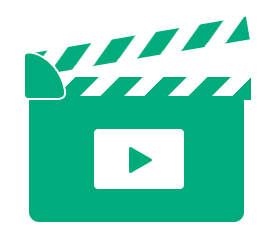 New Landlord Vision Training Videos Now Live! 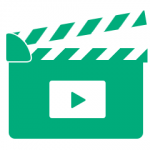 Landlord Vision has produced a further couple of helpful tutorials so that you can get the most out of your software. The Income Tax Report calculates your income tax liability based on the information that you enter into Landlord Vision. The second video looks at the Tenant Welcome Pack. This handy report ensures that you get off to the best start with your tenants. 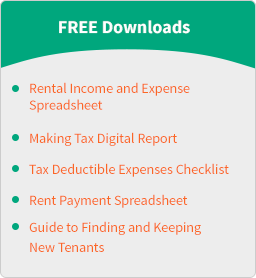 Use these two new reports to ensure that you don’t pay any more tax than you need to, and that your tenants see you as the professional, well organised landlord that you are! This will save a whole lot of time and effort when getting started with Landlord Vision. Start the new tax year off on the right foot! Balance your books correctly using our informative video support centre!